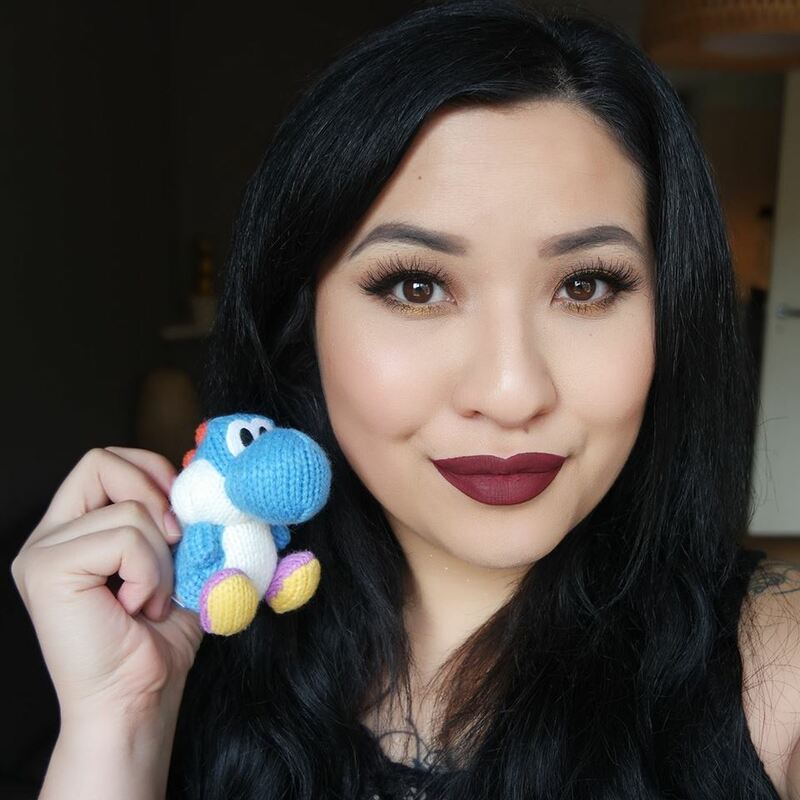 Taking a short break from all the Lipstick reviews I’ve done lately, I want to share my Make-up Haul and show you the awesome stuff that I’ve purchased in the last couple of weeks. These include items from Kat von D, Becca, Colourpop, Mac Cosmetics, Koko Lashes and more. Some of the things I’ve already reviewed and some you will see in future reviews.